Your car is a well oiled machine that is comprised of many working parts. Your car, and its engine, has to be cooled and maintained properly in order to keep working the way that it did when you bought it. A cooling system service is essential, keep reading to find out why. Your cooling system is responsible for keeping your entire engine running properly. Without it, your car is going to overheat and potentially destroy vital parts of your engine. Keeping your cooling system in tip top shape is a must. 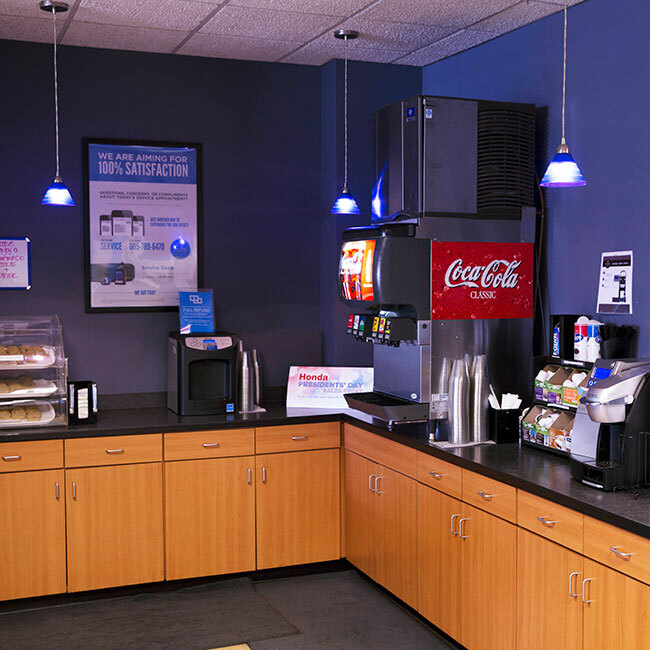 A cooling system service is likely going to include flushing your cooling system and replacing the fluid, perhaps replacing filters, and replacing any tubes or hoses that need to be replaced. 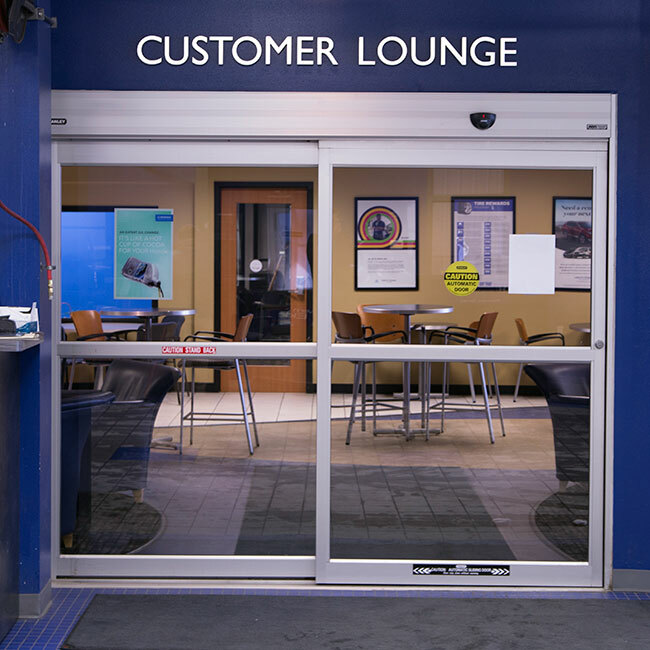 Why should I have a Cooling System Service? Your cooling system is essential to keeping your car on the road and keeping it going. It is always best to have your cooling system serviced before major issue occurs and before any major damage occurs to your car. Your engine needs to be cooled in order to operate properly and without a cooling system that is working properly, your car is likely to overheat and have trouble running as it should. Your engine has to be cooled while it is running or it will overheat and plastic caps, hoses, and more can all melt or get damaged. What Happens if I Delay a Cooling System Service? Some problems that come from a coolant system that has not been serviced may be things like an air conditioning system that does not work, your engine will overheat, your car may smoke or steam as it is not being cooled properly. Overall, your car is not going to run if the coolant system is not properly serviced and maintained. Your radiator may also suffer and the rest of your engine is likely to not run properly as well. 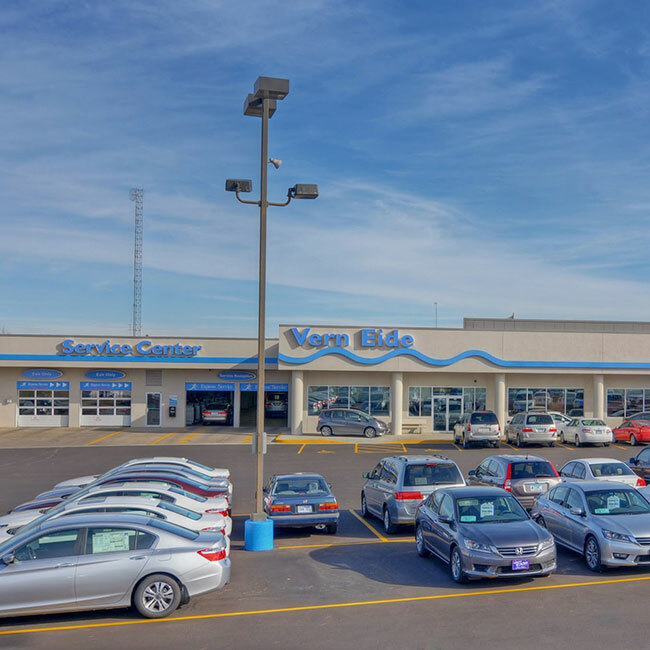 Why Should I have my Cooling System Service Done at Vern Eide Honda? 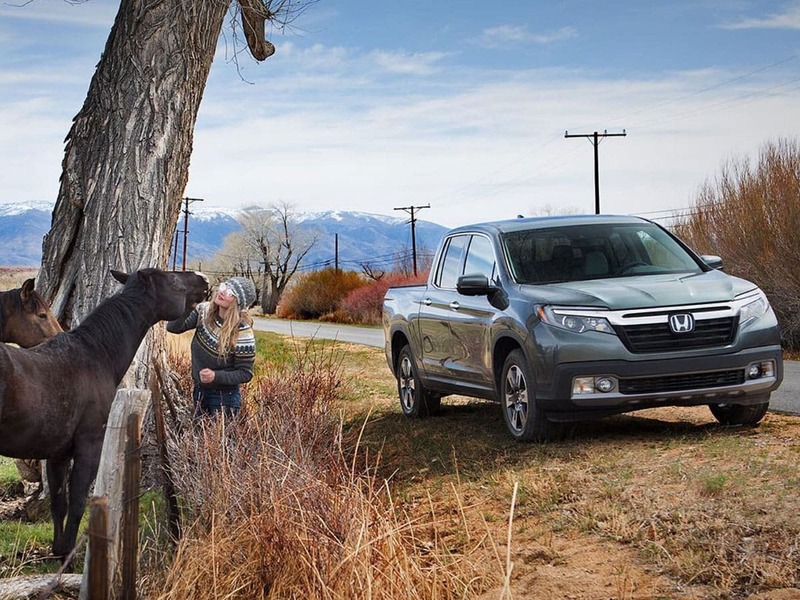 Vern Eide Honda has a range of amenities that make it perfect for anyone looking for a cooling system service. 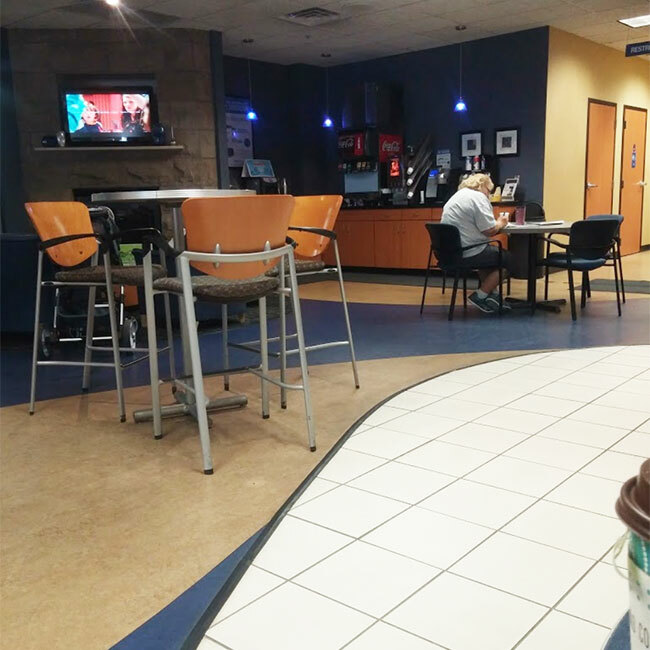 Helpful staff, kids play area, drinks, cookies, and a customer lounge all work to make this a fantastic place to get your services done. 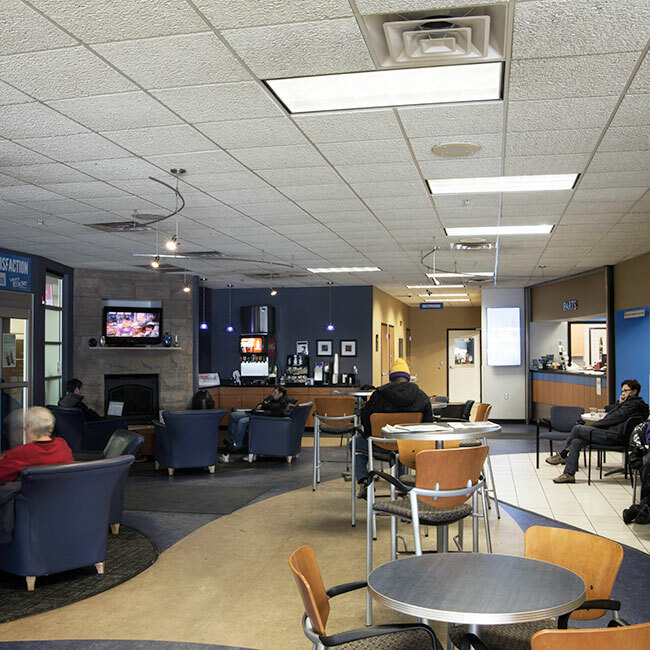 You can also drop your car off early, use a shuttle service, or sit and use the free WiFi during your wait. 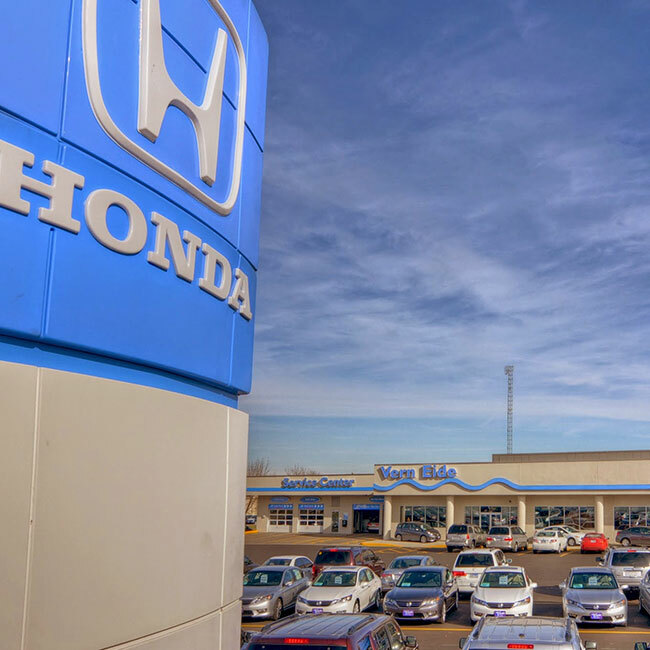 For anyone that is looking for a great experience while they get their cooling system worked on, Vern Eide Honda is a great option.